One of the organization headed by the writer's most extensive areas of journalistic research has involved investigations of Palestinian Authority/UNRWA education. 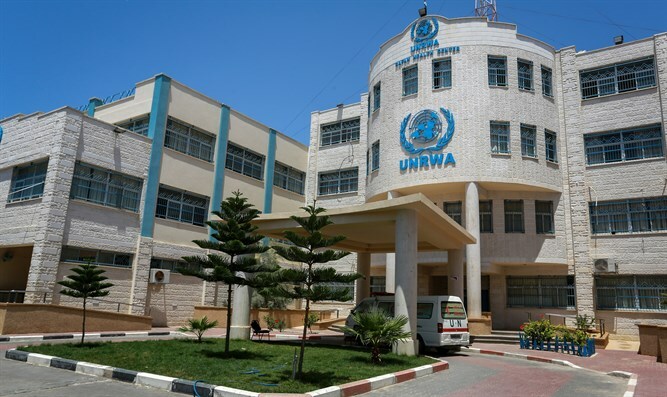 One of the Near East Center for Policy Research's most extensive areas of journalistic research has involved investigations of Palestinian Authority/UNRWA education. GAO findings recently released after a delay of a full year, confirm that the PA has provided UNRWA with a war curriculum for 515,000 UNRWA students… making the possibility of any kind of peace process seem utterly absurd. While the new PA curriculum was always characterized by incitement, the last two years have witnessed a deterioration into war indoctrination. This was amply documented in the studies provided to the US Congress by our professionals. In the GAO report, the State Department cannot explain why these existing alternative materials were never implemented and have never been seen in the UNRWA classroom. The GAO report reveals that State neither reviewed nor vetted any PA books used in the UNRWA curriculum. State tells GAO that "problematic" pages appear only 3% of the books, which UNRWA acknowledges. Why did US AID, which covered 30% of UNRWA's budget until recently, never demand the removal of such books? No explanation offered. When I showed him chapter and verse of the curriculum, he shook his head and simply said that such incitement to violence has no place in a school system financed in part by the US - let alone by the UN. Senator Risch asked for “independent verification" of the research that our agency provided Congress with over the years, ever since we began to acquire the new school books of the PA. However, the theme of the new PA school books evolved into the "right of return [to take back all of Palestine] by force of arms" including what is now Israel. 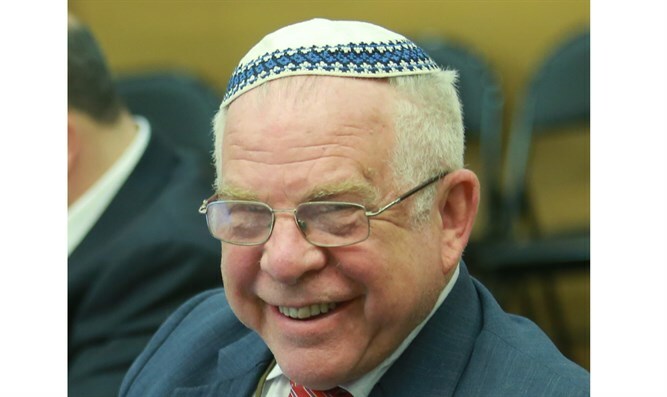 The straw that broke the camel's back occurred when a State spokeswoman declared that State did not have to respond as to why they classified the report. The State Department distributed and disclosed the report, with no explanation for the ten-month delay. Archbishop Sambi declared that the new PA curriculum was a manual for war and asked the Italian government to pull its funding from the PA Ministry of Education. The Italian consul in Jerusalem publicly apologized to Israel's Knesset Parliament for "helping to produce such books of war." Thanks to the initiative and integrity of Senator James Risch, the issue of UNRWA "education" now sees the light of day.